This past weekend I went out to the local racetrack– High Plains Raceway east of Byers, CO. It was definitely a ton of fun ,and I’d recommend it to any auto enthusiast who enjoys a good challenge and has a car that they have base lined. I guess that is the reason my post is oriented towards racing. 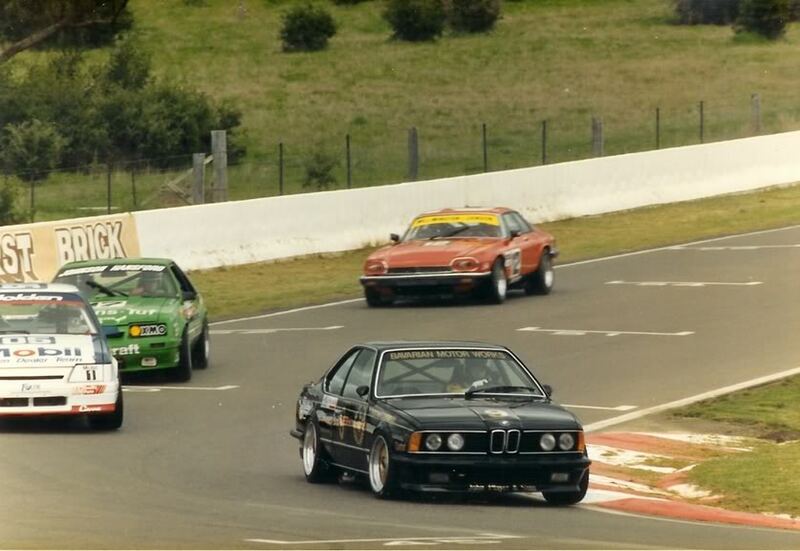 Being the E24/E28 BMW enthusiast that I am, I have looked for a fair amount of racing media on these cars. 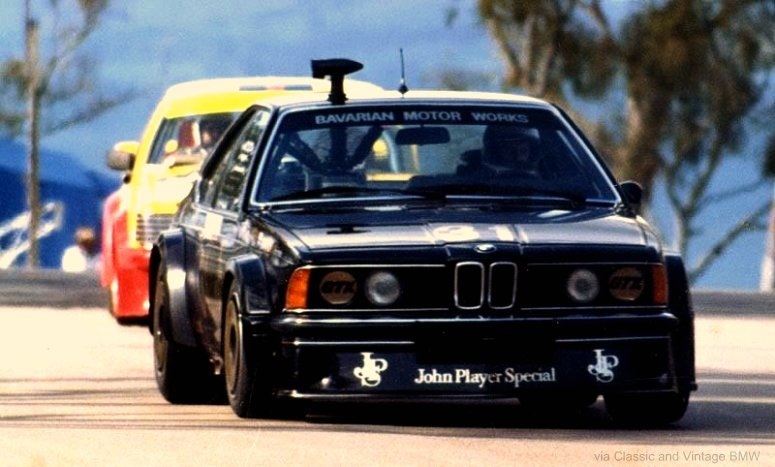 The JPS racing “Group A” 635CSi driven by Jimmy Richards in Australia comes to mind. Multiple videos of him speeding around the tracks of Melbourne seem to be the Pinnacle of E24 racing. 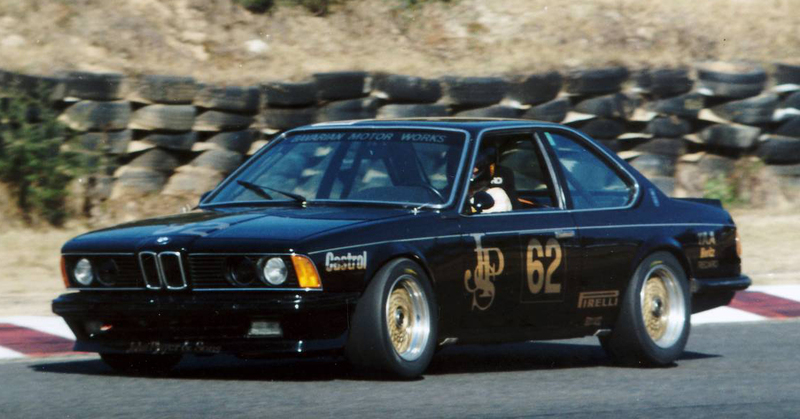 The iconic JPS Black and Gold never suited a car better than the 635CSi that Jim drove. 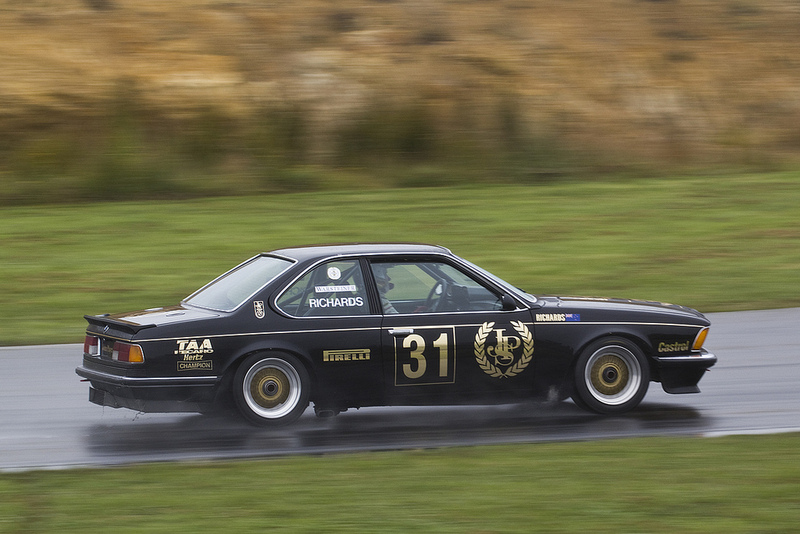 Not only was his 635CSi quick, but it looked right at home on the track, and has the Australian hardware to prove it. In the Australian Touring Car Series, 1985 was the first year where regulations were based on those for the FIA Group A Touring Car category. The homologation rules were also in effect, which produced, arguably, some of the most exciting road racing of the past half century. 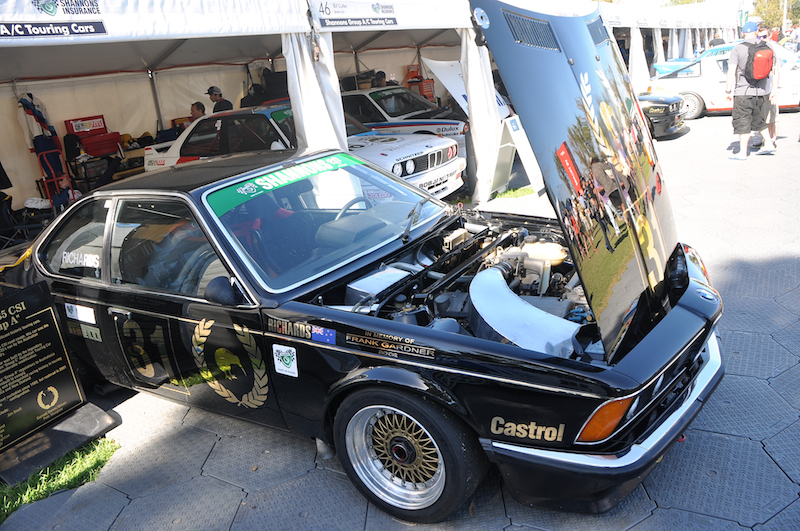 The 635CSi and BMW’s second generation E24 was the initial platform in Australia, as well as the tip of the iceberg of BMW road racing success of the modern era. “Gentleman Jim” dominated the 1985 the season, winning 7 of 10 races of the Australian Touring Car Championship (ATCC). The series was exciting and fun to watch with intense competition, probably the reason why there is now a cult following down under. The variance of cars also made for great spectating each race– so much that all of the 1985 seasons are available on youtube. A great recap is shown below, highlighting Jim’s season much better than I ever could. 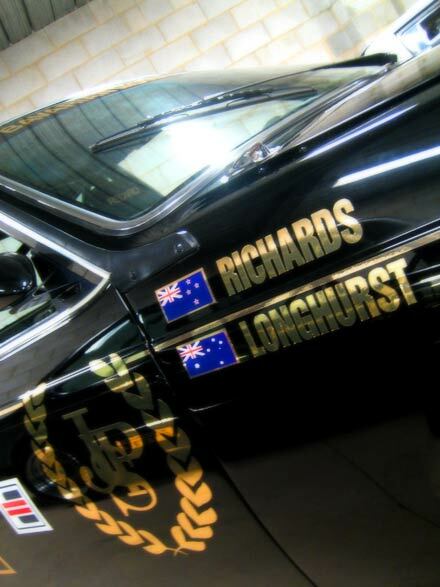 In addition to the 7 ATCC wins, Jim Richards also drove the 635Csi to an additional 6 wins, gathering 13 of a total 18 victories in all of the 1985 Australian Touring Car Series races. Since the JPS 635’s were only raced for a few seasons but by a variety of drivers (7 in 1985! 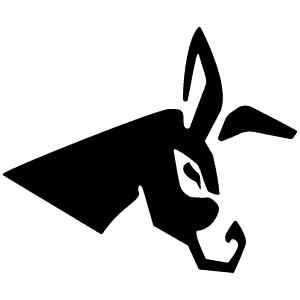 ), definite figures are difficult to obtain regarding power and specifications. The general consensus seems to be that the sport ‘dogleg’ gearboxes were specifically imported, more so because typical OZ transmissions were the ‘slushbox’ automatic. Weight was dropped down almost 600 pounds, with estimates of 2650-2700 poulds in racing trim. Power levels are estimated at a broad range anywhere from 210hp-300hp from the SOHC M30. Some of the confusion may come from the 24 valve head that was used in the 1984 Group C series, where the car was too heavy to be competitive. The Group C 635CSi with full body kit and wider track. The success on the track only lasted a single year as Holden and other competitors launched purpose built race cars in 1986. 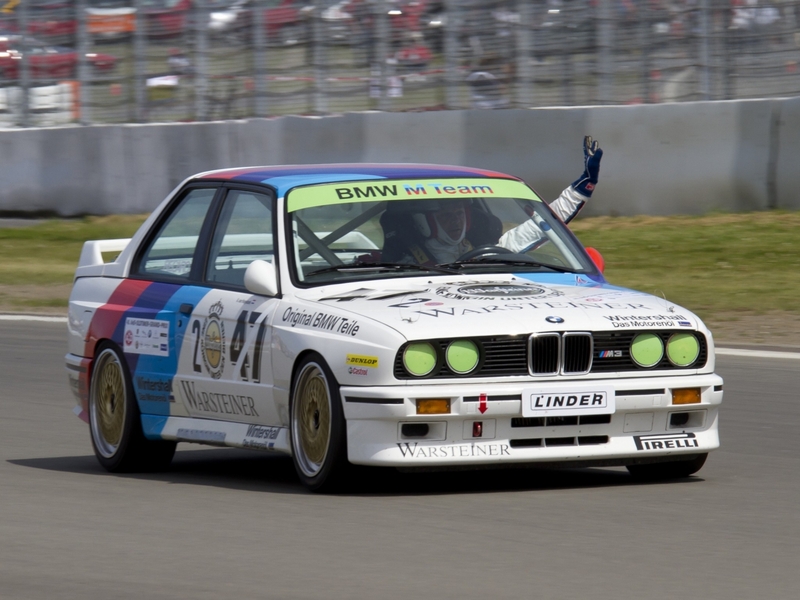 Richards finished third in the championship that year, but even to this day, talks highly about the BMW. It just so happened that as the other makes were purpose-building racecars, so was BMW. 1987 was the year they launched a new model known as the M3. The success that followed made it one of the most iconic DTM cars of all time. The performance was incredible, and the success of that car alone must wait for another day. Another few great videos if you can’t get enough of this are the 1989 running of Rug Cunningham’s La Carrera Classic and Silver State Challenge. Both running the 1988 M5 and M6 and are must watches in my book! If you don’t know much about these cars, you might walk away with some additional appreciation, or at least with a good laugh from the 80’s music and unique commentary. If nothing else, here’s a highlight of the 1988 M6 vs a high horsepower Pantera! Both are longer videos, but you have been warned! Great information, thanks for sharing this! !I actually have Jeremy Walton’s: Bmw 6-Series (High Performance Series) book, and it covers these cars very in depth. I enjoy my Euro 635 and will likely make a post about it in the future. I’m an E24 owner from Australia, I remember the JPS 635 both in Group C & Group A guises, maybe that’s why when I bought my E24 I had to have a manual one in black. 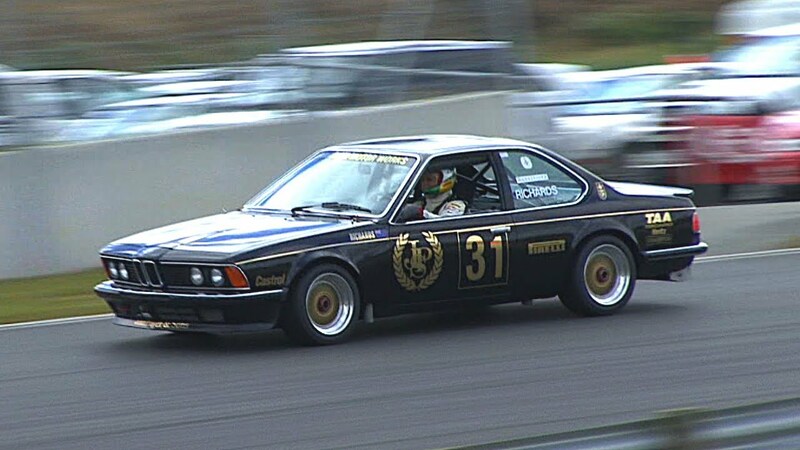 If you want to know more about the racing E24s I would highly recommend Jeremy Walton’s Book “BMW 6 Series Enthusiast’s Companion”. Obviously there are quite a few great web resources about the E24, I’ll post some if you like. Thanks for the post, great to see.